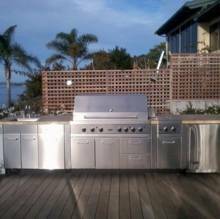 Jean's is a full service custom fabricator. 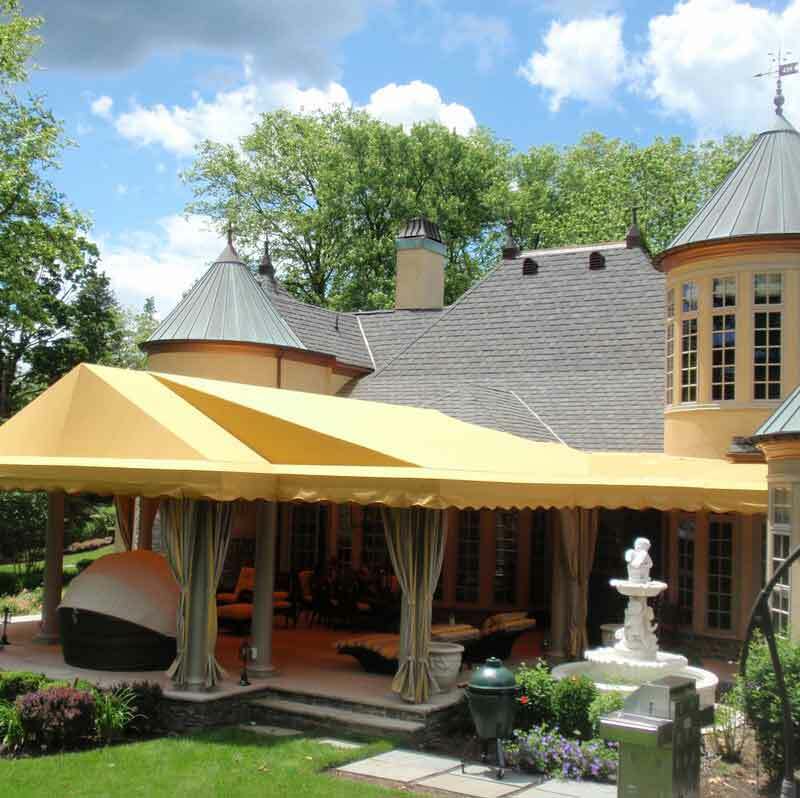 This awning really brought the homeowners outdoor space to life. The awning came out as stunning as the great outdoors, with the strength to withstand the elements and all of life's moments. We can take your next project from concept to completion. Protect your investment with one of our custom covers designed specifically for your application! 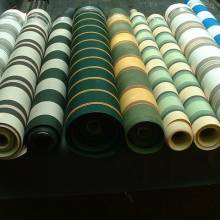 If you've got the boat, Jean's can help you with your custom canvas needs! 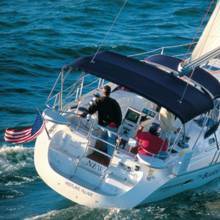 We service boats in marinas thoughout New Jersey and the Tri State area. 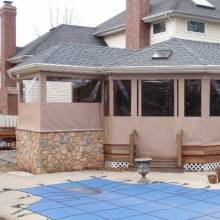 Extend the season of your outdoor space and make your customers more comfortable with one of our custom enclosure solutions. Our enclosures are typically a fraction of the price compared to traditional construction techniques. Our commitment to quality and customer satisfaction. We have an unbeatable reputation with thousands of repeat customers, marinas and businesses having us handcraft their custom canvas creations! Jean's uses high quality materiels from Sunbrella, Coolaroo, Top gun and more. Custom Installation or DIY its your choice! Enhance your outdoor space and add value to your home with the versitility and convienence of a Retractable Awning from Jean's. Beautify and add value to your building with our Custom Commercial Awnings. 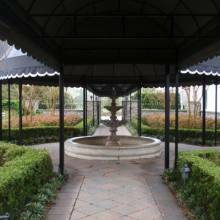 Jean's has over 30 years of experience and will design, construct, and install the perfect awnings for your application. Beautify and add value to your building with our Custom Commercial Awnings. Over 35 years of continuous unparalleled service and experience. Jean's Canvas has helped businesses nationwide with their custom canvas needs for over 30 years. Call today for a free estimate on your project. 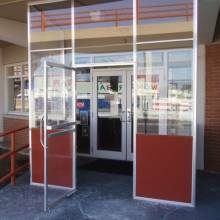 Jean's has over 30 years of experience and will design, construct, and install the perfect Vestibule for your application. 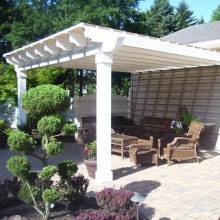 Add additional shade and protection to your pergola with our custom made covers. Jean's Canvas Products is a full service custom canvas fabricator that has been in business for over 35 years. Contact us to obtain a free quote for your next project. 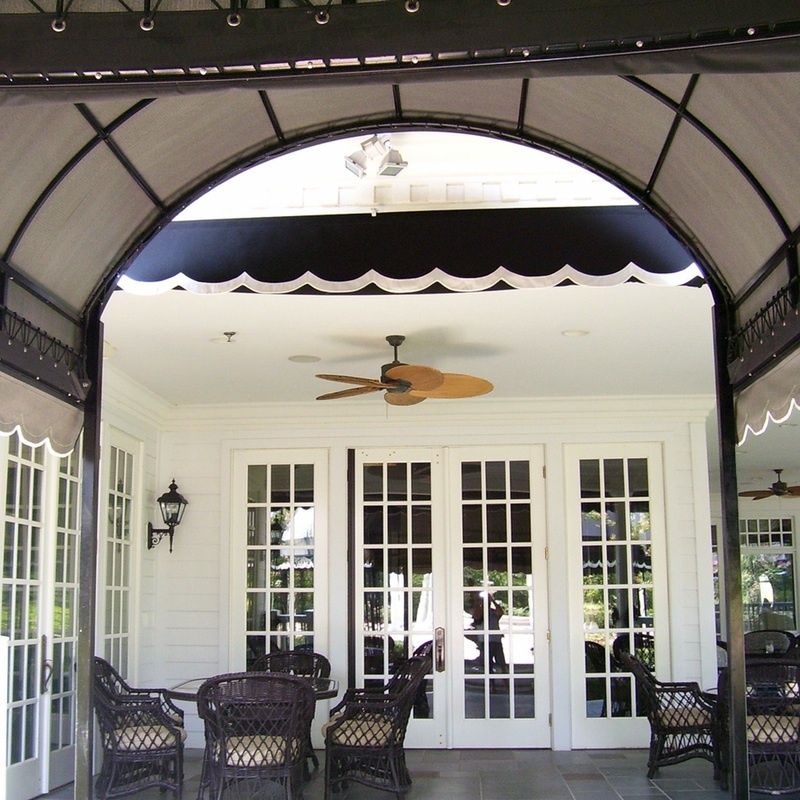 From custom canopies, to porch enclosure systems, or a retractable awning, Jean's Canvas has you covered. Call today for a free estimate. Jean's Canvas has helped businesses nationwide with their custom canvas needs for over 35 years. Call today for a free estimate on your project. 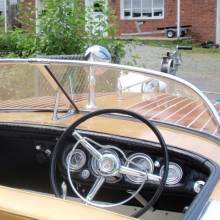 Your custom boat canvas professionals for over 35 years, based in Monmouth County New Jersey. Free estimates and full service for all of your canvas needs. Take a look at the wide variety of custom projects we have done over the years. With over 35 years experience, no job is out of our scope. Free Estimates.